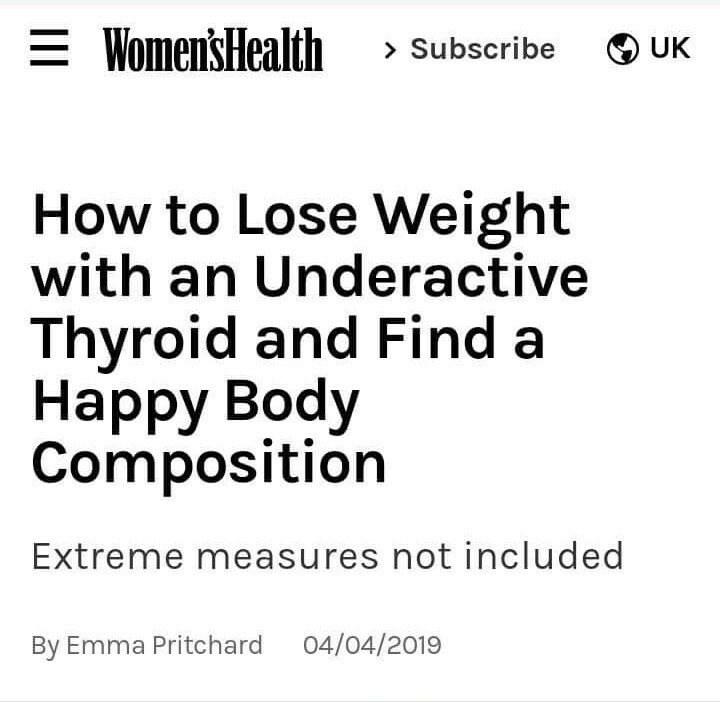 How to lose weight with an underactive thyroid and find a happy body composition. 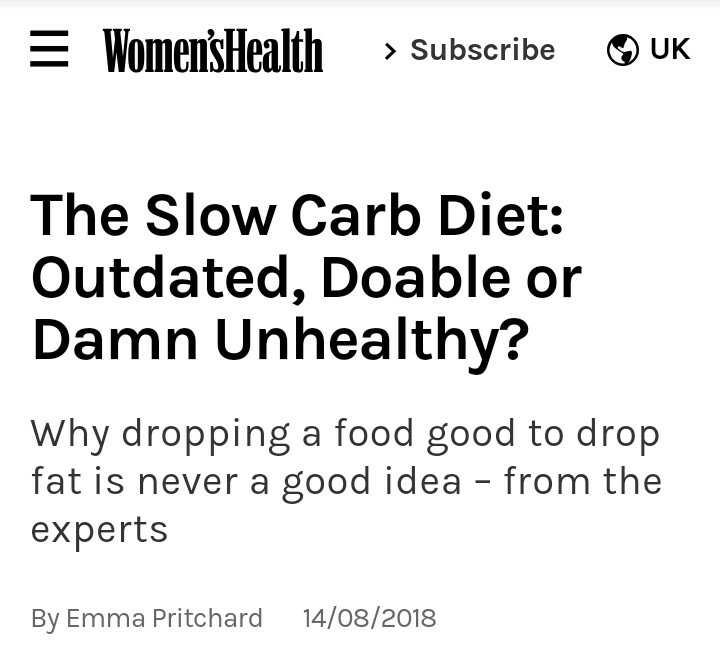 The Slow Carb Diet: outdated, doable or damn unhealthy? Why dropping a food good to drop fat is never a good idea – from the experts.